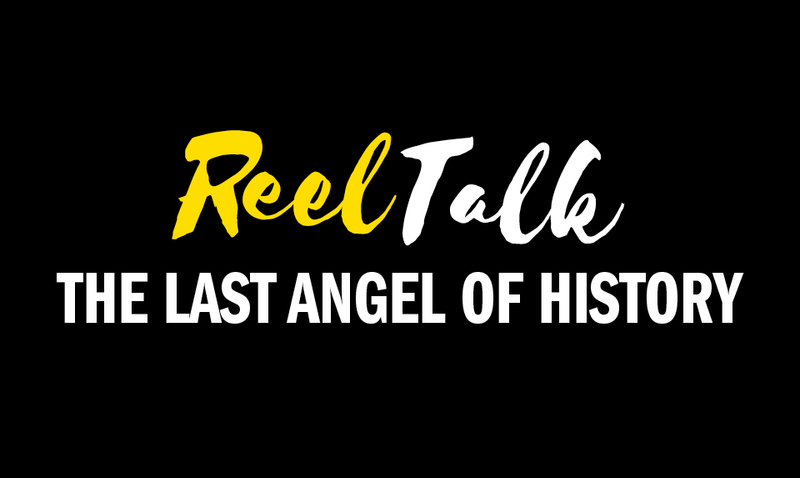 The Last Angel of History is an alluring blend of science fiction and essay film. The story of a time-traveling “data thief” on a quest to crack a hidden code that will unlock his destiny blends archival video, photographs, and interviews with musicians, writers, and cultural critics whose meditations explain the origins and significance of AfroFuturism. The result is John Akomfrah’s passionate call for black people around the world to uncover our histories, so that we may know where we are going. Due to inclement weather, we are canceling our January 28th REEL Talk event. We will notify patrons shortly regarding the rescheduled date and time. We apologize for any inconvenience.